Ajali means "red earth" in Ibo, the language spoken in the Eastern region of Nigeria- quite fitting considering it's a completely natural cosmetics line. We believe in buying ingredients from local traders in developing countries to encourage fair trade and promote development. We source the finest raw ingredients from West Africa and South Asia to boost development in these regions and create jobs. We believe in fair trade and its importance with all our heart and soul. We make our products with love and care. We create our own products and fragrances. All our products are made fresh by hand using no preservatives and our packaging in made from recycled and sustainable sources. We believe in enjoying the simple pleasures the world has to offer. We think everyone should pamper their skin, have long luxurious baths and fill their lives with delicious smells. We never test on animals, and all our products are 100% vegetarian. This moisturizer is perfect for reviving dull and tired - looking skin. It is made with pure whipped shea and cocoa butter infused with pure aloe vera gel, organic orange and lemon essential oils to boost your natural radiance. It melts instantly onto your skin for a smooth and easy finish. Perfect for everyday use as a body or hair moisturizer to rejuvenate skin cells, seal in moisture and even provides a mild sun protection. So like I said I ordered the body butter souffle in original and grapefruit from the website, but for some reason, it wasn't delivered to me on the supposed day of delivery. I called the number on their site, spoke to a very nice lady who said she would have to find out why I haven't received my order. She called me the next day to inform me that the courier person couldn't locate my address, and I was surprised. It was very unusual though, as I do alot of online shopping and I always receive my packages at the right time. Anyways a few days later, I attended a beauty event, and Ajali was there to exhibit. I went up to their stand, introduced myself to the lady who was there ( beautiful Ify ) and apparently she was the one I was communicating with. Luckily, the body butter in original was available on display, but there was no grapefruit, and she asked if I would take the radiant glow in its place, I reluctantly accepted. I just wanted to get my hands on the newbies. I started with the radiant glow, yes, yes, yes i did. The name was just too catchy. Radiant Glow... why not if not. I love the texture, it feels just like butter,no jokes. 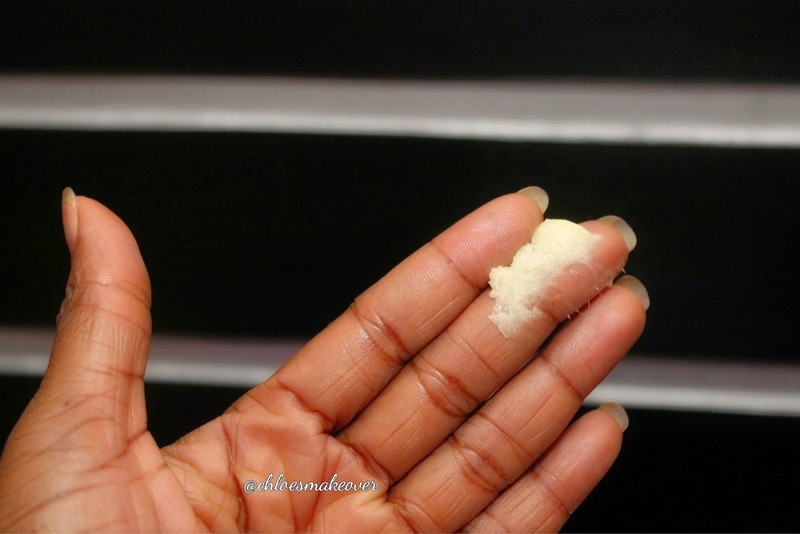 Soft at first touch, and it melts very nicely into the skin. It does absolutely well at locking in moisture, so I concentrate on my dry areas. I also love the smell, its smells alot like mint/lemon in a very sweet way, nothing harsh at all. The best part; its all natural and it truly gives a radiant glow, my skin looks and feels radiant. I try not to use my body butter on my face, as it could be quite oily, and I have an oily face. A little goes a long way with this product, but like I said I have used up my radiant glow because, I am on vacation now, and the weather and water is horrible on my skin, so I have to pack on my moisturizer. 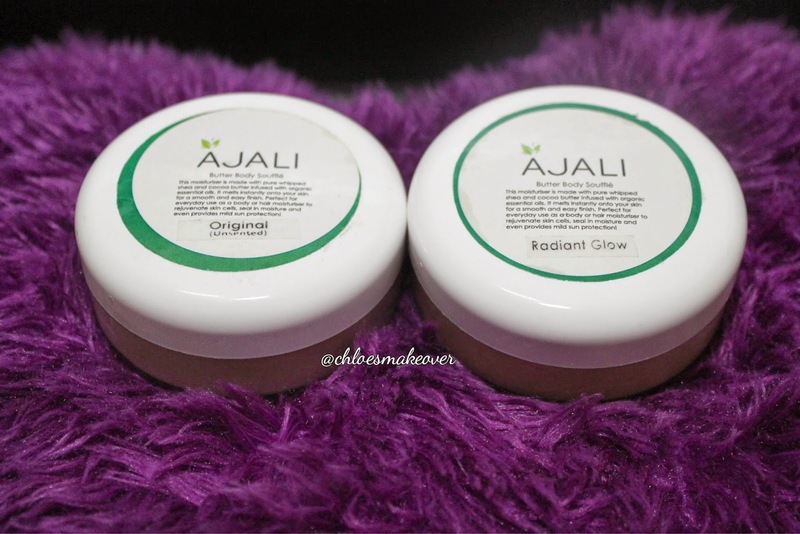 I absolutely love the Ajali Butter Body Souffle, and yes I would be repurchasing some more.... ASAP!. I wanted to give it a try, and I am truly impressed with the results. 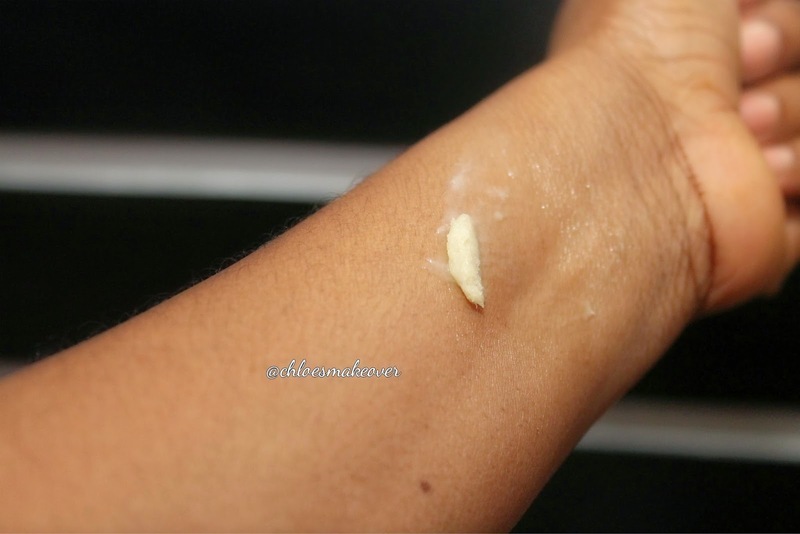 If you love a good moisturizer with a natural glow, then you should give this a try. 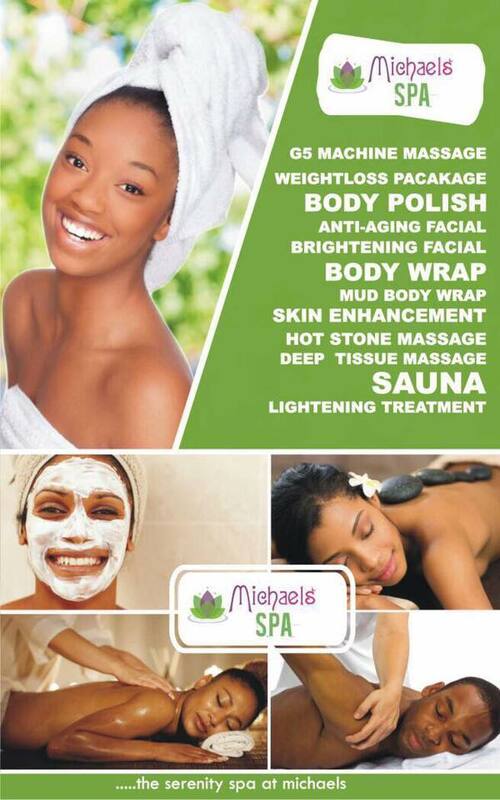 34A Awolowo Road, Ikoyi Lagos. Anyone tried any of the Ajali range? Hi Emamode, they are on holiday at the moment, but here is their number you can call +23408178919385. Avnt hrd of it...bt I also tried sumfin a bit natural..and its wrkin for me...unrefined shea butter mixed wif natural honey den a bit of rose water and caro white oil(This is because of the smell of the shea butter) nice wrk! Thumbs up! 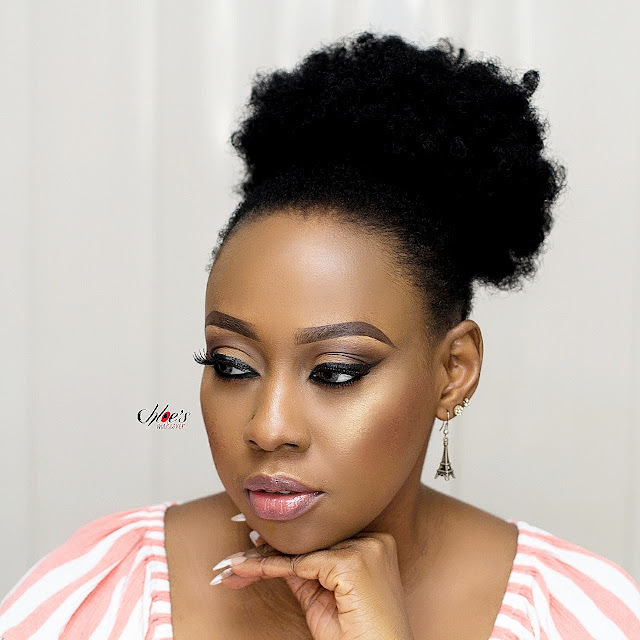 I use their Coconut and Rose lip balm because I wanted something natural that would keep my lips sufficiently moisturized, while being able to wear matte lipstick.